Why would joining a large, international brand help a local estate agency? According to Peggy Su, Regional Director of RE/MAX London, there are a number of reasons, one being access to a global network of over 7,400 offices. 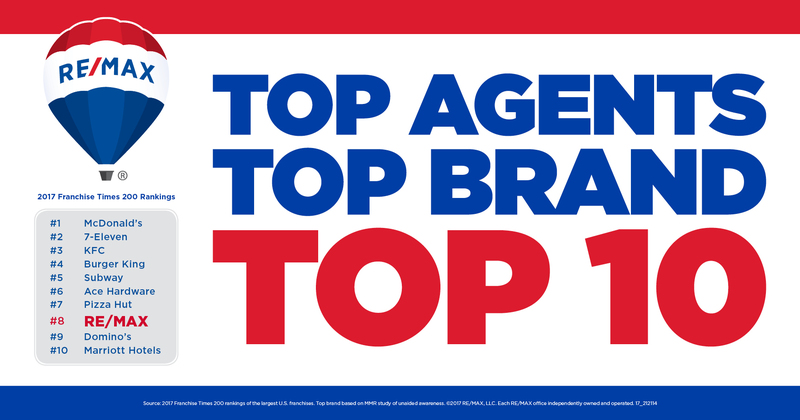 “RE/MAX is represented in over 100 countries around the world – no other estate agency brand can say this. How does this help a local office? A worldwide network vastly increases the exposure of the office’s local listings, opening them up to international buyers. Casting a wider net increases the chance of selling the home for the best possible price, within the shortest possible time frame,” says Peggy Su. Another benefit for the independent estate agencies that have joined RE/MAX is the support offered. “Joining a large global brand means getting the keys to a winning formula. RE/MAX is not an experiment, over 20,000 agents in Europe alone are a testament to that. Offices get access to the know-how and support of the franchise team and other successful franchisees,” says Peggy Su. She adds that currently there is a very low entry point to becoming an estate agent in the UK. As a result, inexperience and the lack of proper real estate training have led to bad customer experiences and a poor perception of the profession in this country. “At RE/MAX, we provide our office owners, agents and staff members with the training they need to become successful in this competitive industry while providing a professional service to their clients. Proper training leads to a better customer experience, which results in a higher number of referrals and ultimately higher revenue,” says Peggy Su. She adds that dealing with an estate agent from a reputable brand is the best option that the British public has of a regulated service within a non-regulated industry. “There are certain standards that brands such as RE/MAX will hold themselves to, whether they are required to by the government or not. Representing the brand means being accountable to the level of professionalism that the brand has built over the last 44 years in operation. Irrespective of whether the industry is regulated or not, established brands will have a code of ethics that they expect their estate agents and office owners to adhere to – it is a culture that people within the brand need to fit into,” says Peggy Su. It takes time to build a brand that people recognise and trust, and many of the larger franchises have done just that. “There is a certain level of quality and service associated with certain brands because they have timeously produced results of a certain calibre. Smaller independent agencies know that aligning themselves with a brand such as RE/MAX will give them the brand recognition, access to a worldwide network and exposure they need to take their business to the next level and outpace the competition in today’s competitive real estate environment,” Peggy Su concludes.